Perfectly cleanse and balance the skin with this Herbal Cleansing Cream. Antioxidant packed Green Tea + Chamomile combine to protect the skin from harsh environmental toxins and free radical damage. 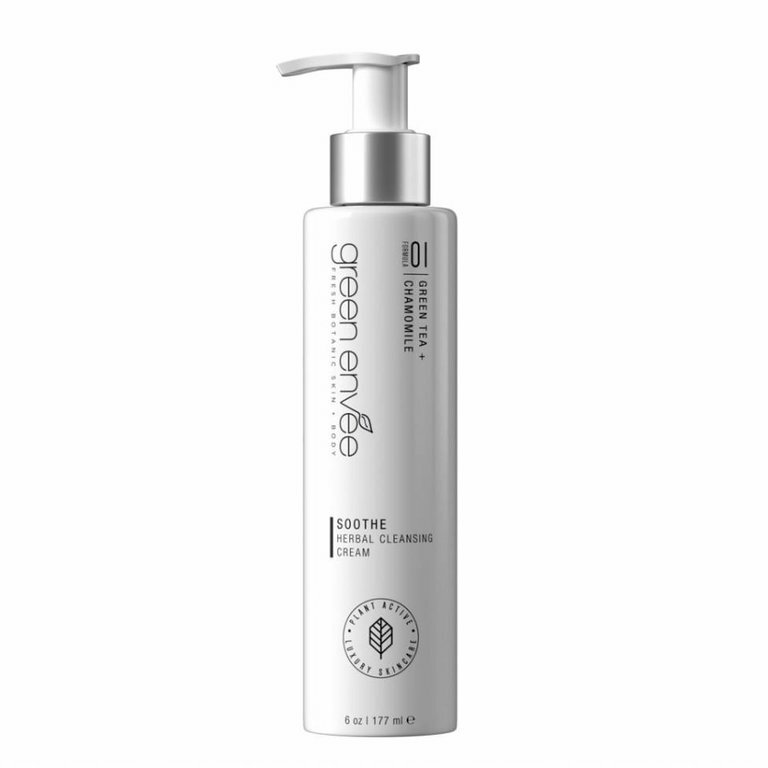 This high performance cleanser removes stubborn make up and naturally balances the pH of skin. 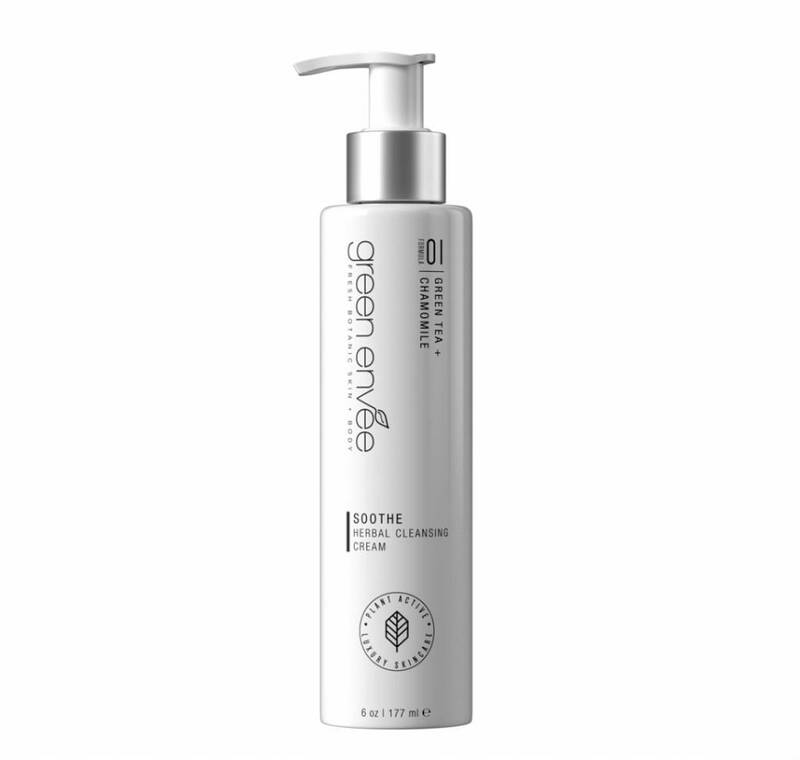 Creamy, nourishing and luscious, your skin will look and feel healthy and hydrated. 6 oz.